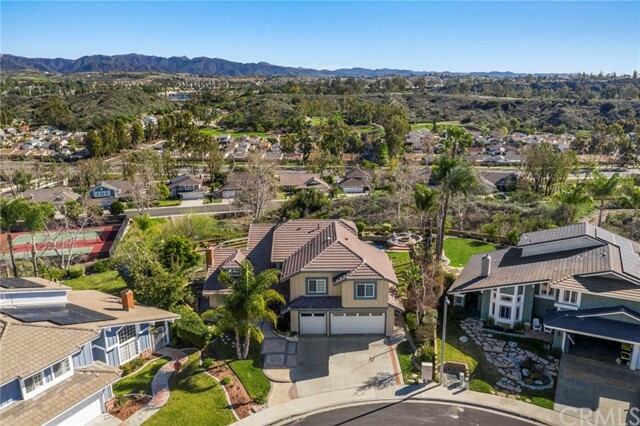 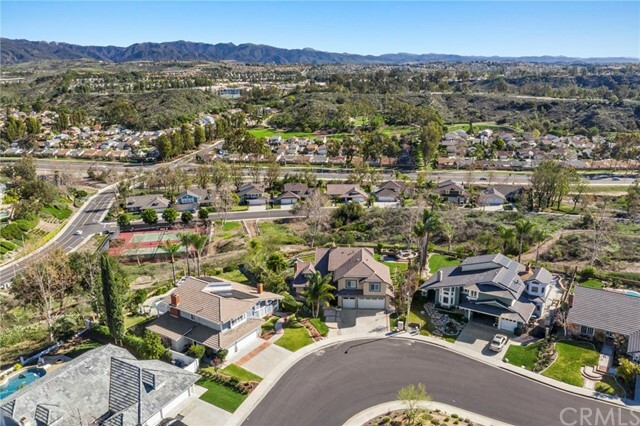 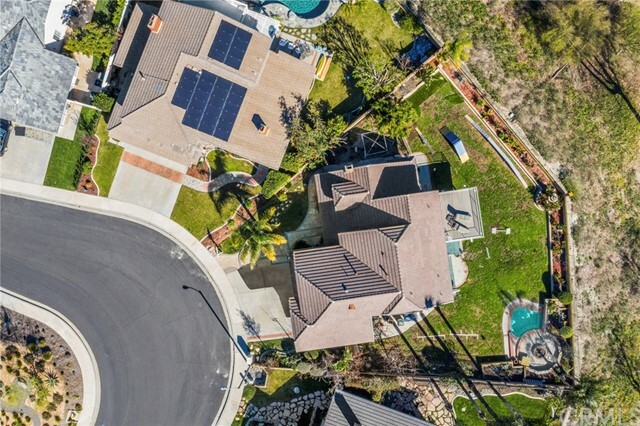 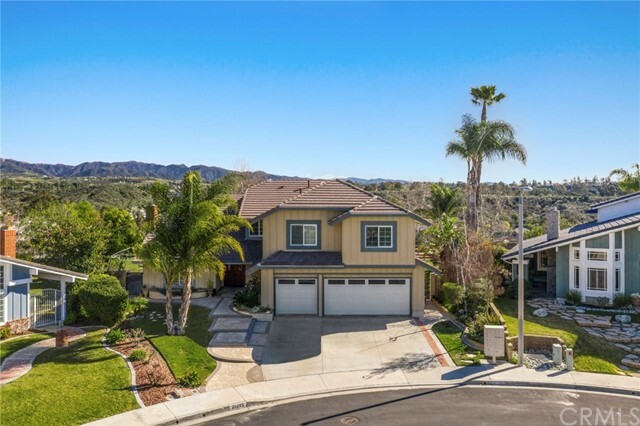 Welcome to this gorgeous Montbury home with a massive backyard and one-of-a-kind sweeping views of the Saddleback Mountains. 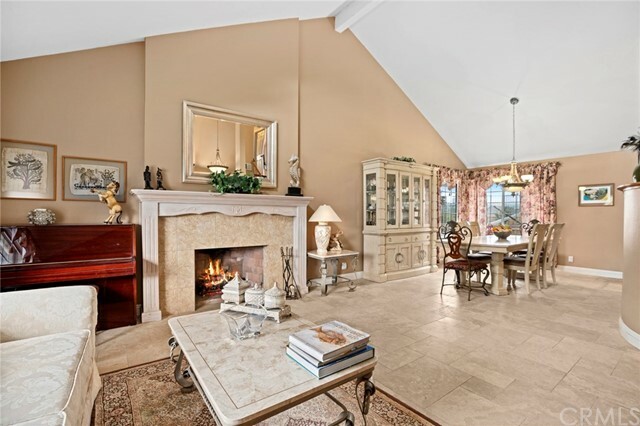 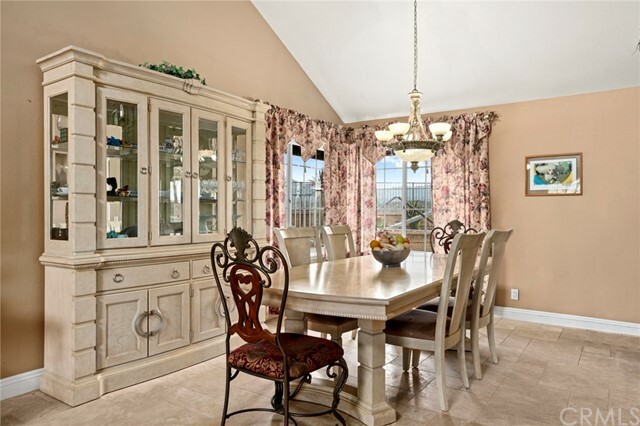 Located on a quiet cul-de-sac, this home is a rare find that sits on a 10,300 sq. 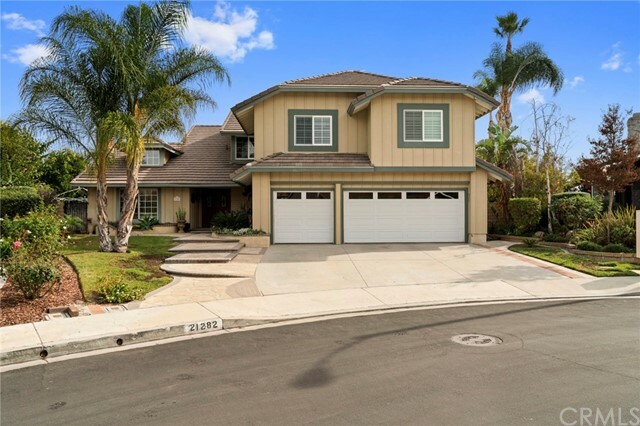 ft. lot and boasts 5 bedrooms and 4 baths, PLUS an Office/Den and a small Study/Music Room! 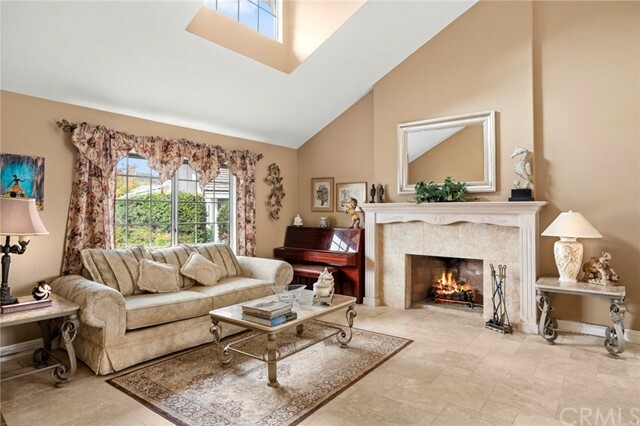 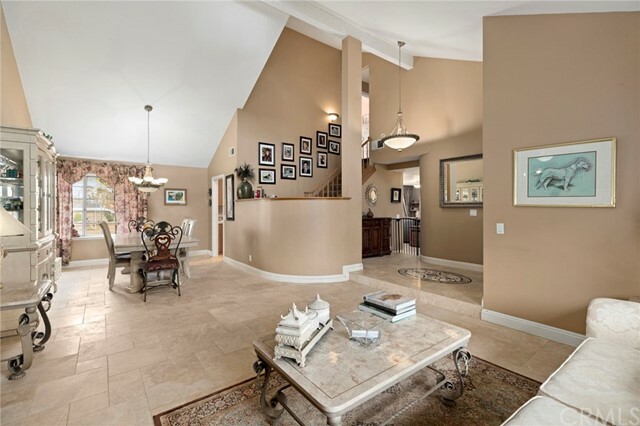 Lovely vaulted ceilings welcome you into the front foyer and Living Room/Dining room with wonderful views! 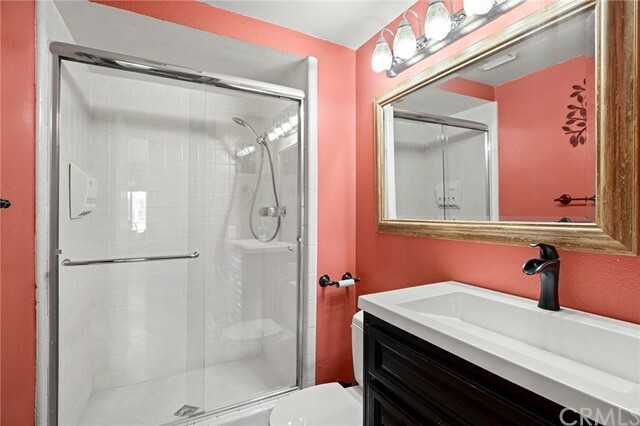 DOWNSTAIRS BEDROOM next to full bathroom. 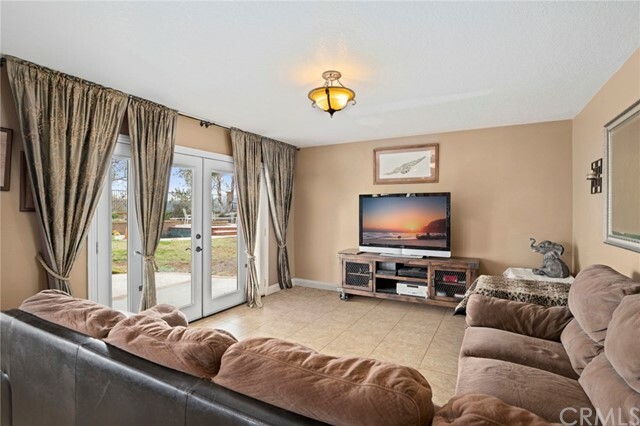 Family room has sliding glass door out to huge backyard with amazing views. 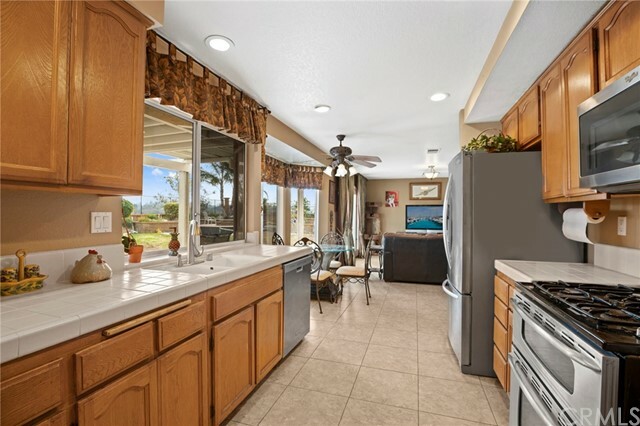 Light and Bright Kitchen! 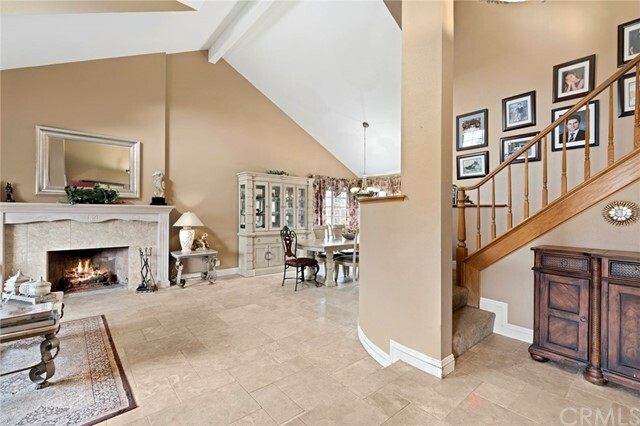 Upstairs there are 4 spacious rooms PLUS an Office/Den with double doors, and a small study/music room. 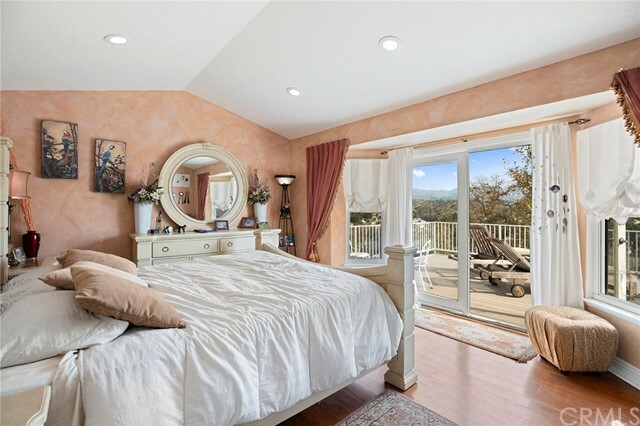 Master bedroom has sliding doors out to large newly rebuilt deck which is made of materials which do not deteriorate! 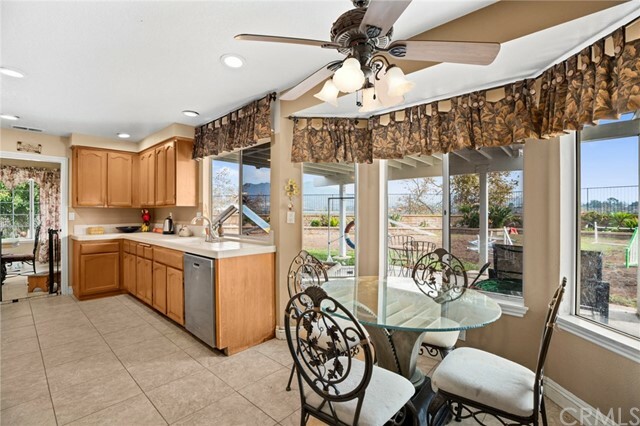 Entertain in your great backyard hot tub, which has full pool equipment and stay warm next to your built in fire place! 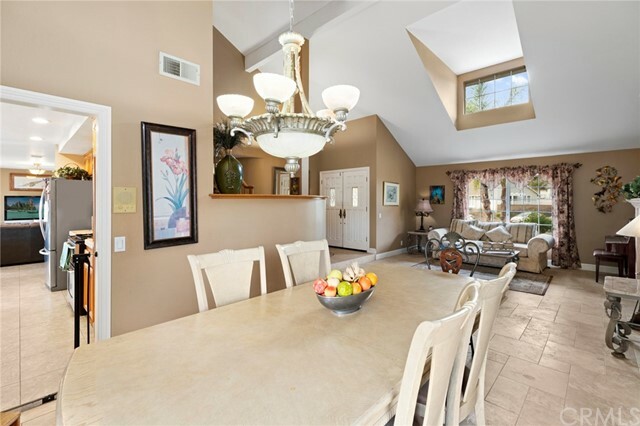 Recessed lighting throughout the house and the garage are all LED for major electrical savings. 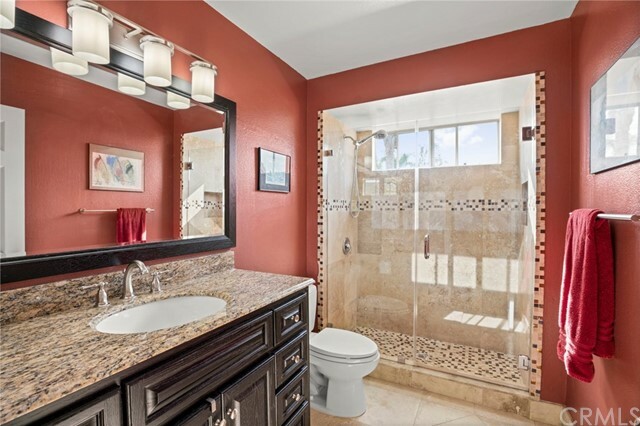 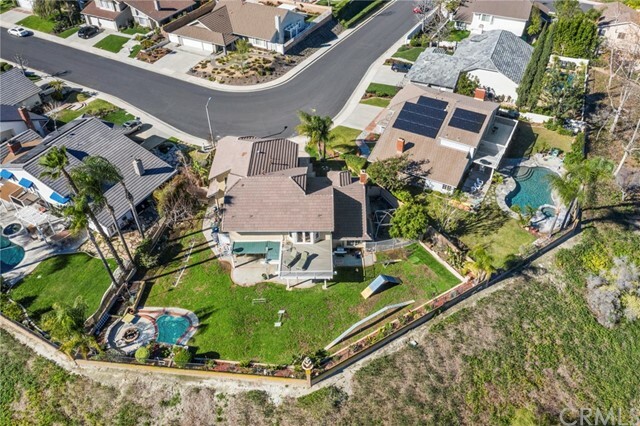 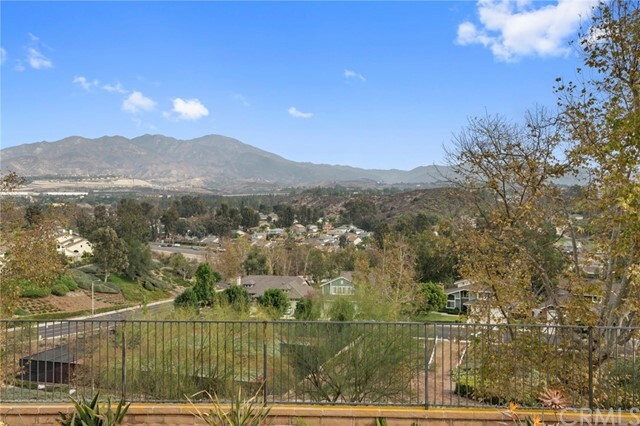 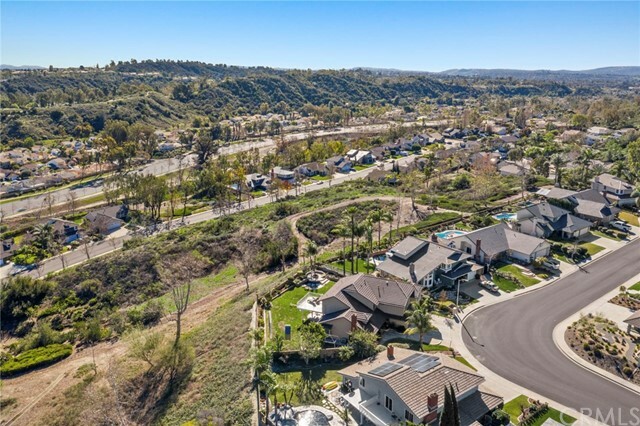 Close access to Toll Road and Freeways, located close to Trabuco Hills High School, shops and Restaurants.